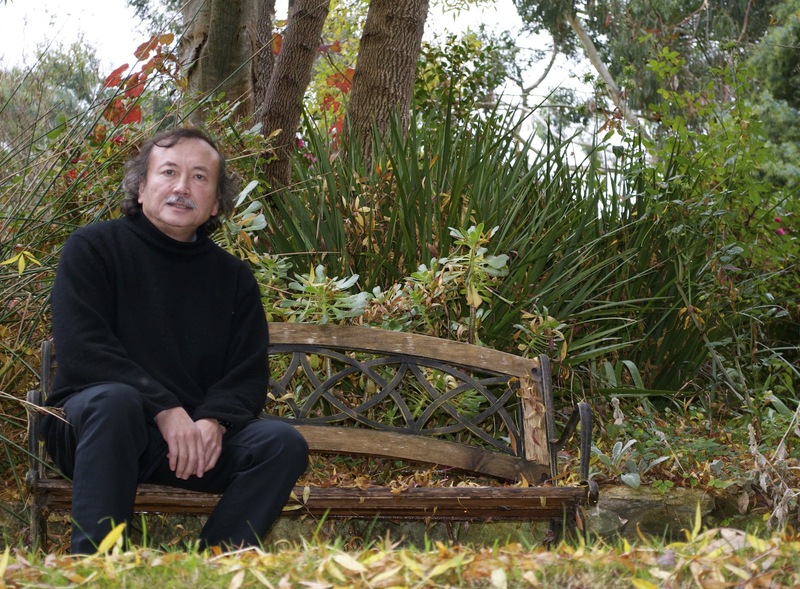 Internationally renowned author Brian Castro was born in 1950 in Hong Kong of Portuguese, Chinese and English parentage and was educated in Sydney, after which he worked in Australia, France and Hong Kong as a teacher and writer. His first novel Birds Of Passage (1983) was joint winner of the Australian/Vogel literary award. This was followed by Pomeroy (1990) and Double-Wolf (1991), which won numerous prizes including the Age Fiction Prize. After China (1992) won the Victorian Premier’s Literary Award that year. His sixth novel, Stepper (1997), was awarded the National Book Council Prize for Fiction, and his fictional autobiography, Shanghai Dancing (2003) was named NSW Book of the Year. The Garden Book (2005) won the 2006 Queensland Premier’s Award. In 2012 he published Street To Street and in 2017, Blindness and Rage. His novels have been translated into French, German and Chinese. Castro is currently the chair of Creative Writing at the University of Adelaide.